Use sponsored articles to increase your online visibility, build your brand, and grow your bottom line by reaching healthcare professionals and consumers while they are consuming content. Submit your authoritative and informative articles for review, publication, and promotion. 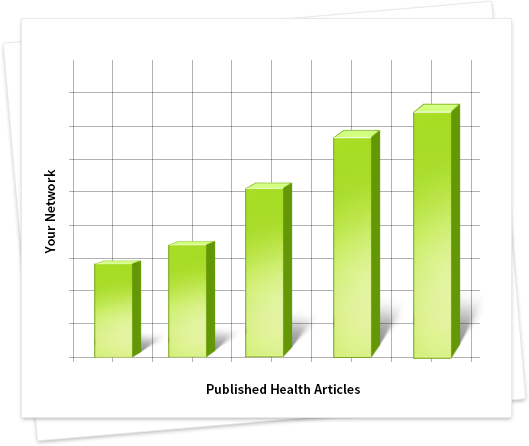 Articles are promoted on RxEconsult and can be promoted on other healthcare websites also. Include your link so readers may learn more about you and your business. Contact Us. 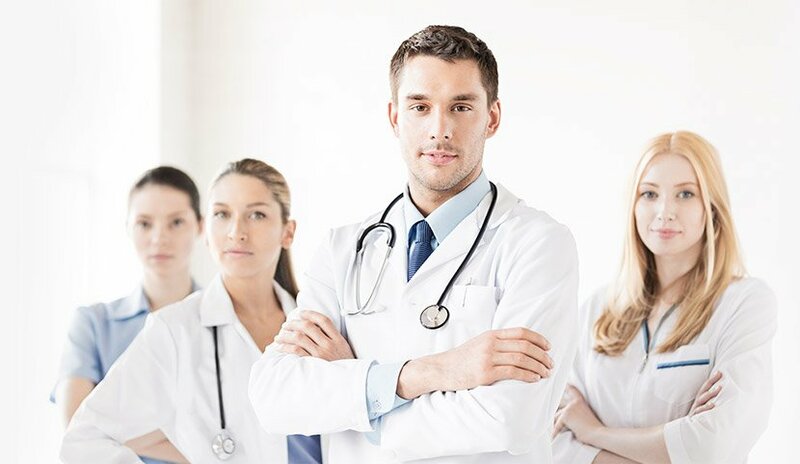 Our team of healthcare experts can write unique well researched and authoritative articles for your business. Articles are published on RxEconsult and can be promoted on other healthcare websites. 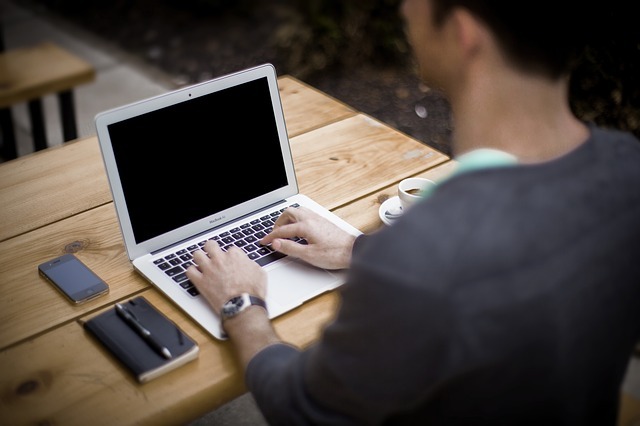 Include your link so readers can learn more about you and your business. Contact us. Sponsors may choose to advertise around their article by using various banner ad sizes and positions. Our ads have high click through rates. Contact us for a customized package.